5280 Heating & Air Conditioning, Inc. 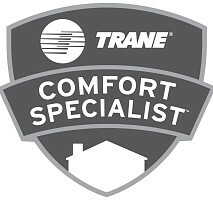 Here at 5280 Heating & Air Conditioning, we are and have been serving the Denver metro area for over 20 years. I take professional pride in each and every job. 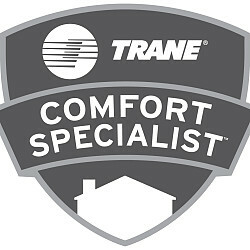 No matter what your home needs to keep you comfortable, we have you covered. Most importantly, we just love to fix things! 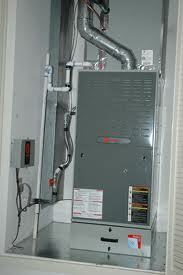 Comments: 5280 Heating and A/C called within one minute of me entering that I needed HVAC help on your website. I think that another of the companies called shortly after that, but I was still talking to '5280'. 5280 came out that afternoon and fixed my problem. But an exam showed that the heat exchanger was on it's 'last legs'. 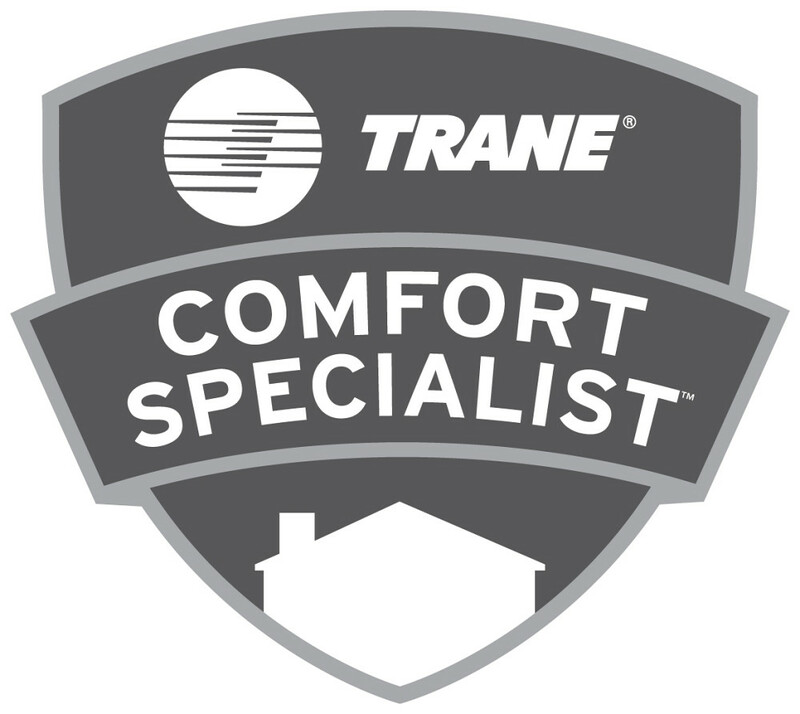 They came out the next day, and installed a new Trane furnace. We were happy with their service. Hi, do strive to be on time, but in our busy times of year and particularly traveling to your area, far outside the Denver Metro, we do occasionally get behind. Our installation staff, I believe, rescheduled to a saturday (outside normal business hours) to remain accommodating. Sorry again! Comments: Brenton was great. He was friendly and knowledgeable. I would highly recommend this company. 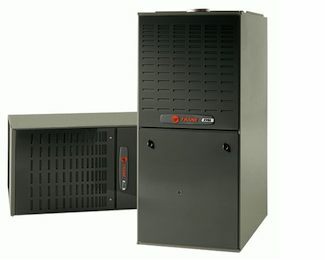 Work Description: Existing furnace quit when temps went below zero. Comments: Climate Pro responded within the hour of my request. They came out the same day. 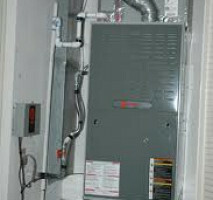 Their bid was much less than their competitors for the same unit (90% efficient furnace made by Standard) and was installed three days later. Excellent job. Qualified technicians, polite and hard working. Highly recommended. 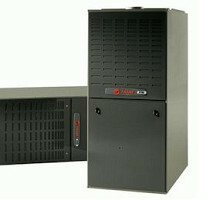 Work Description: 5280 Heating & Air Conditioning installed a brand new air conditioning system. Comments: They are totally professional. I am 100% satisfied. 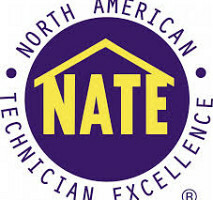 Work Description: Brenton installed a furnace and hot water heater. Comments: I would absolutely recommend him. He does great work.